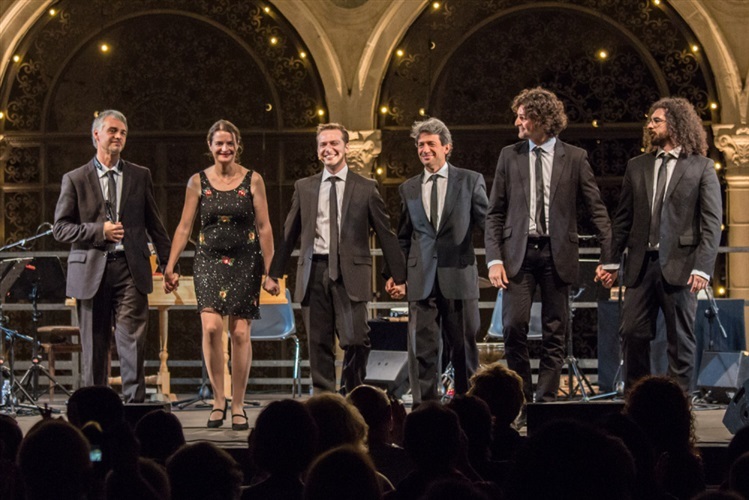 Soqquadro Italiano is a musical group founded in 2011 in Bologna by Claudio Borgianni and Vincenzo Capezzuto. 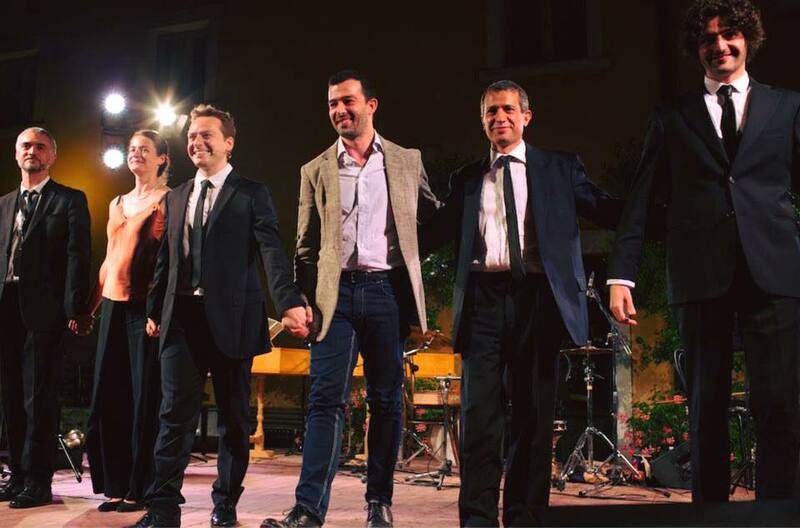 Internationally regarded as one of the most original and innovative expressions of the European Classical Crossover scene, Soqquadro Italiano seize on all artistic languages, from singing and music to dance, visual art, and beyond. Its musical repertoire ranges from ancient music, to jazz, pop and electronic music, while remaining all the same open to new creative stimuli, both from the artistic point of view and on the productive side, in a constant research of the kind of originality – impregnated with a disordered sense of order – that connotes the word “Italian” universally. From 2011 to today, Soqquadro Italiano has held concerts in Belgium, Italy, Holland, Russia, Germany, Spain, Ecuador in concert halls of international importance, including the Gent Festival (Belgium), the Operadagen Rotterdam (countries Bassi), the Ravenna Festival (Italy), the International Festival of Sacred Music in Quito (Ecuador), the International Festival of Novi Sad (Serbia), the Sagra Musicale Umbra (Italy), the Istanbul Music Festival (Turkey), the Quincena Musical de San Sebastian (Spain), the Winter International Arts Festival in Sochi (Russia), the Concentus Moravie (Czech Republic).